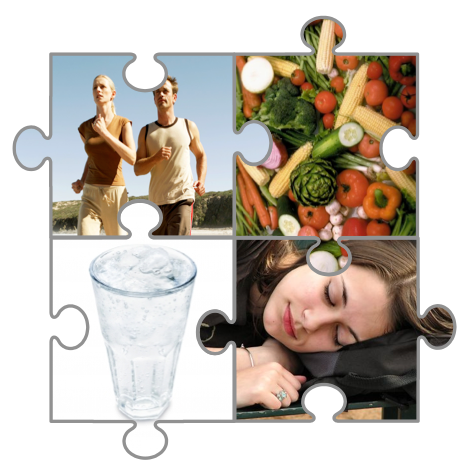 At Health Jigsaw, our aim is to help you fit all the healthy lifestyle pieces together. We are a trusted mobile personal training business in Southern Tasmania (The Channel, Kingston, Sandy Bay, Battery Point and South Hobart). Our philosophy is to use a holistic approach to help you with your health, fitness and nutritional goals. We will encourage and educate you to change your lifestyle rather than a quick fix. Being healthy is not just about exercising, nutrition plays a big part too. You can read what our clients think about our approach in the Testimonials section of the website. We do NOT promote fad diets, magic pills, Herbalife, Nutriway, Juice Plus, Isagenix or any other supplements/meal replacements products. 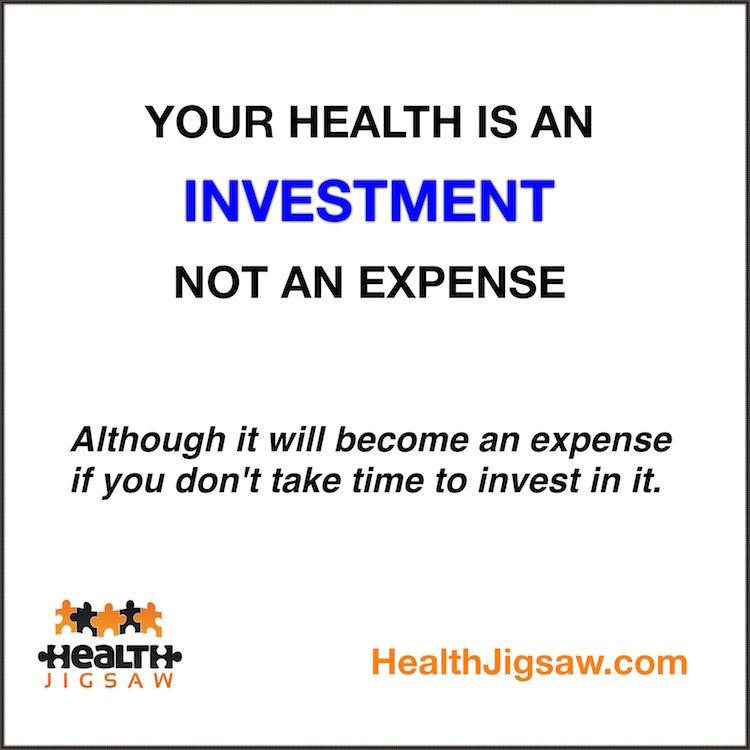 Contact us for a FREE initial consultation to discuss how we can help improve your health and fitness. We look forward to helping you achieve a healthy lifestyle.